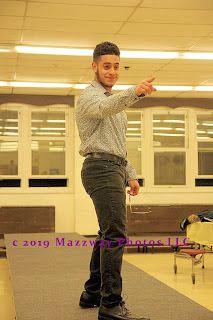 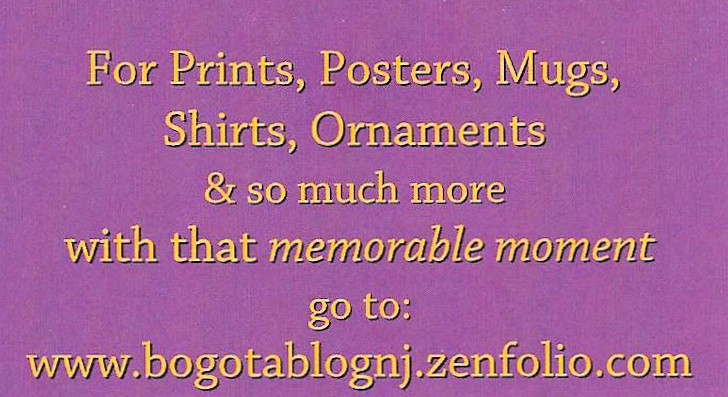 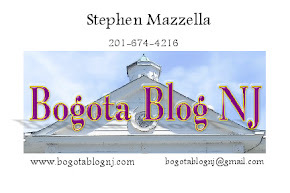 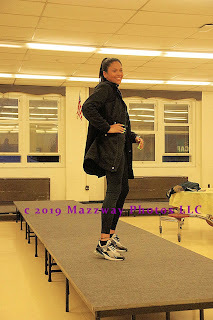 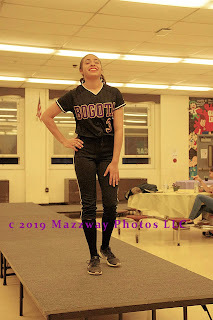 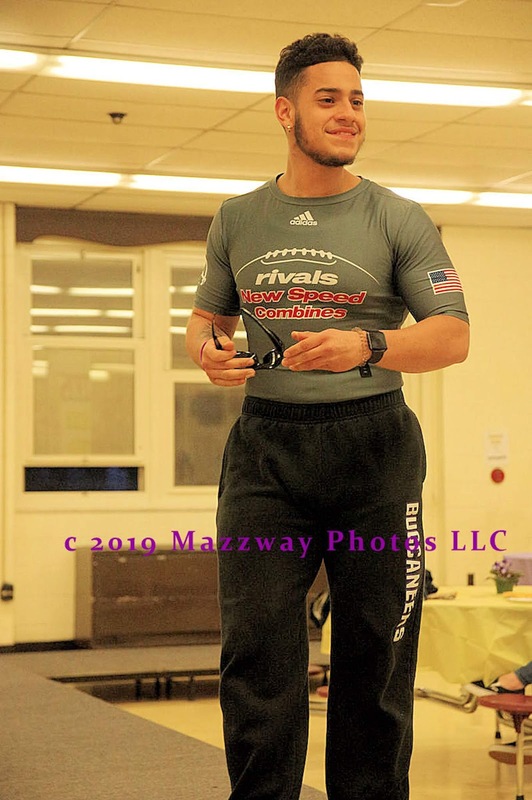 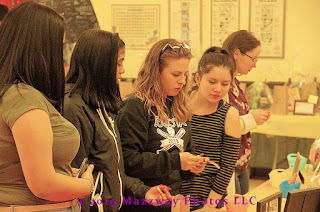 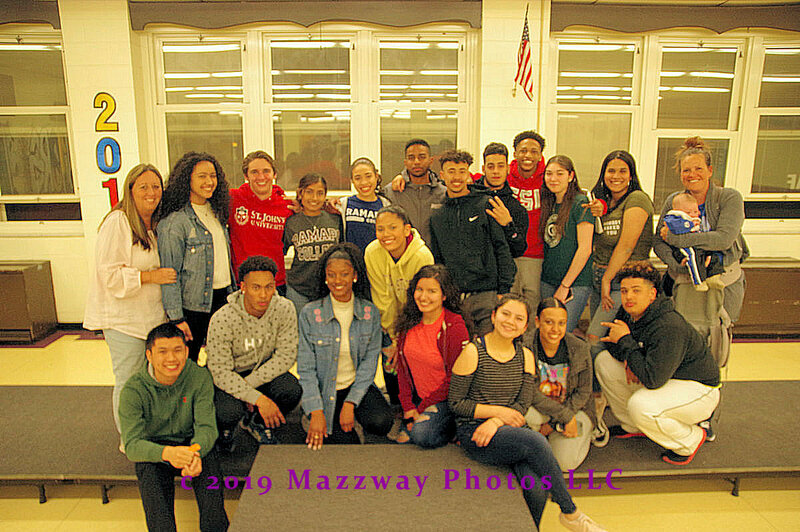 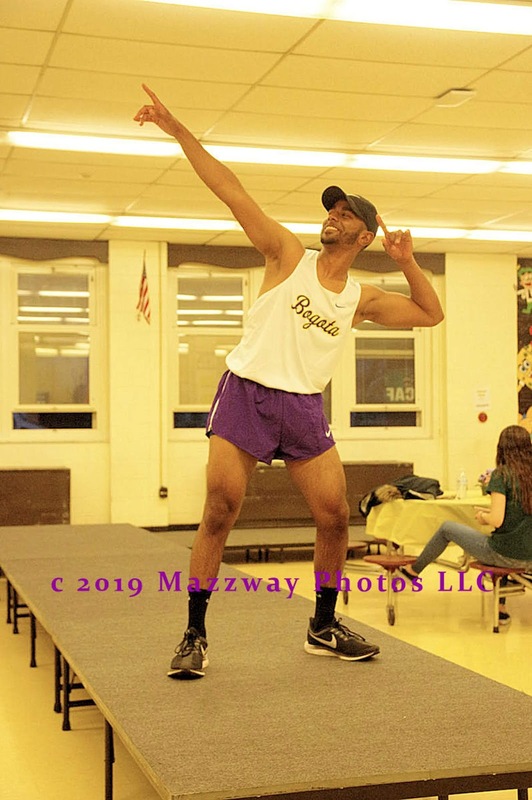 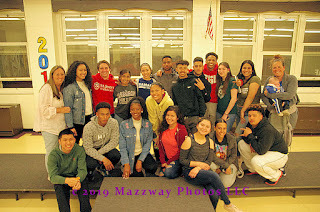 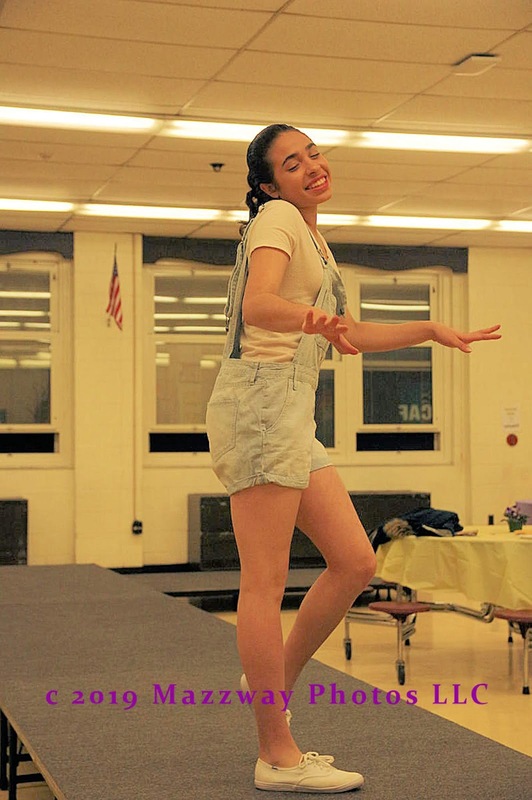 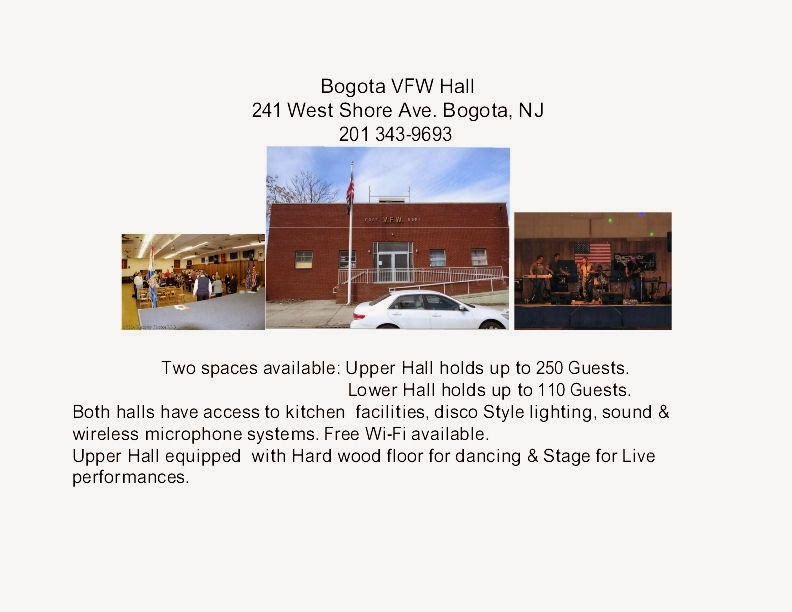 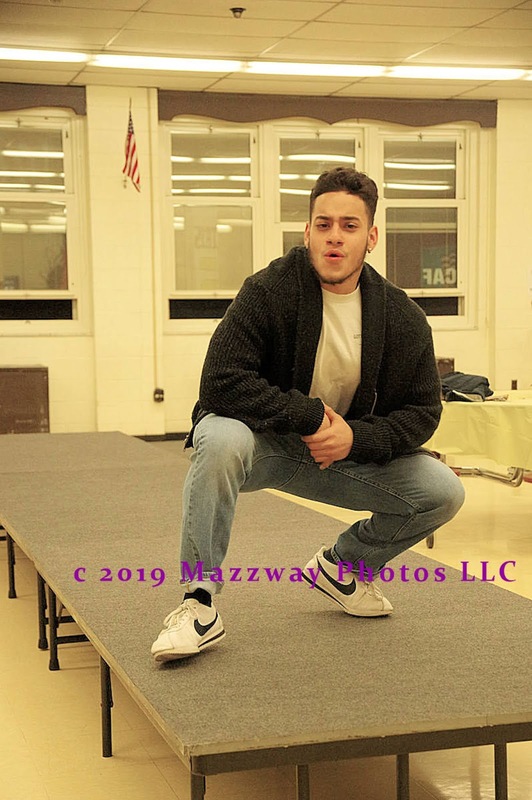 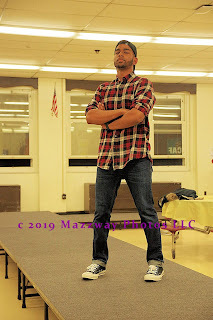 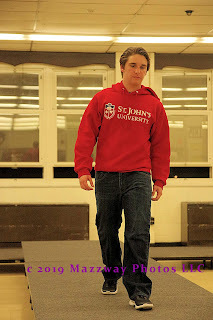 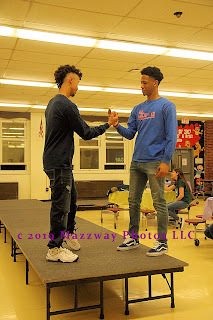 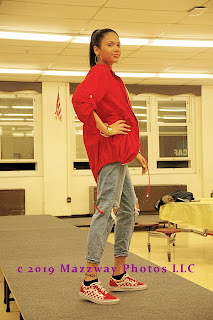 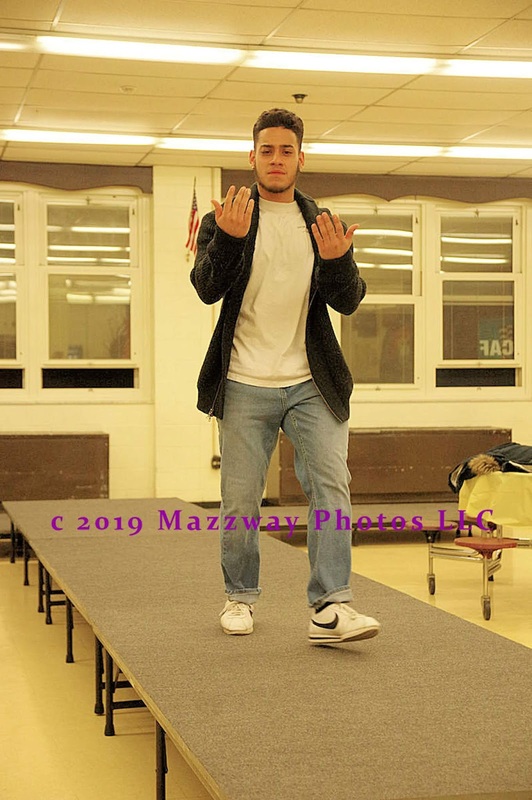 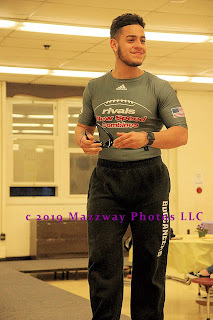 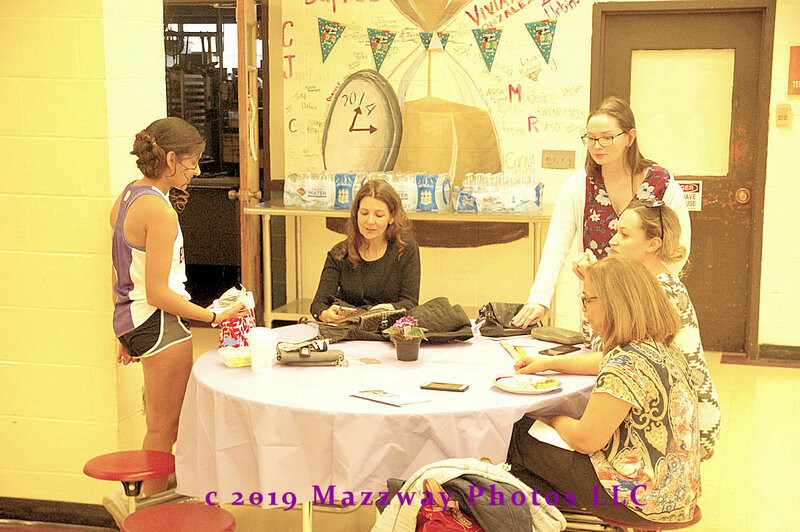 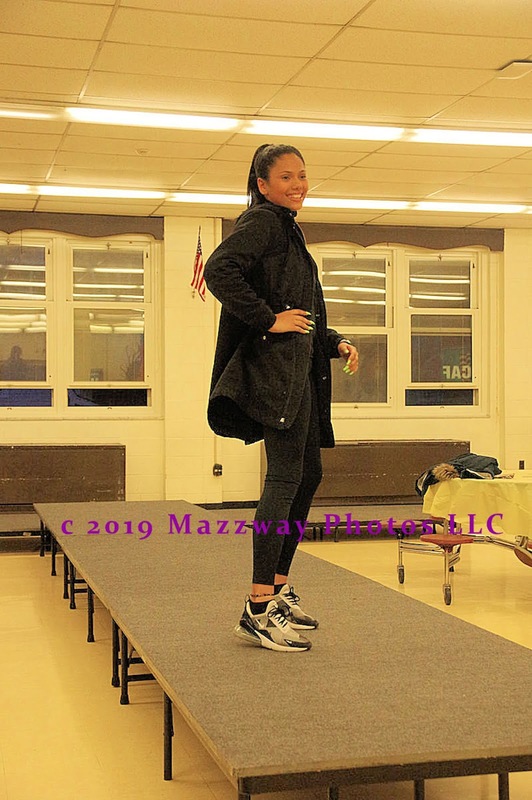 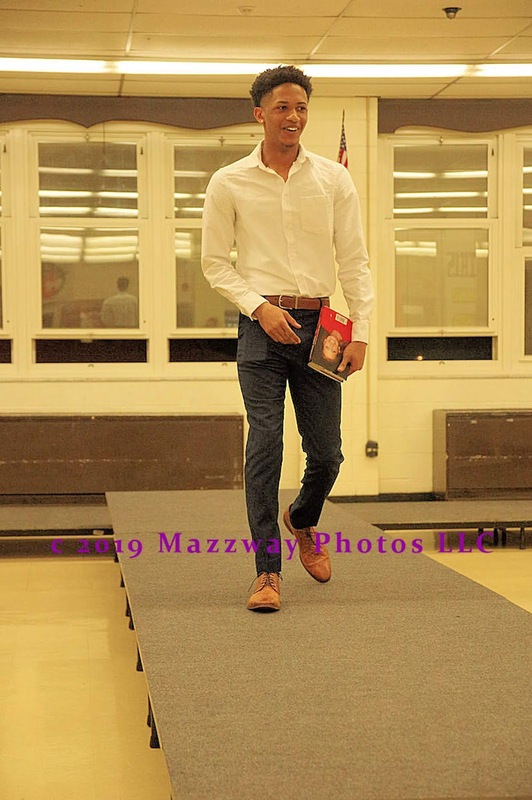 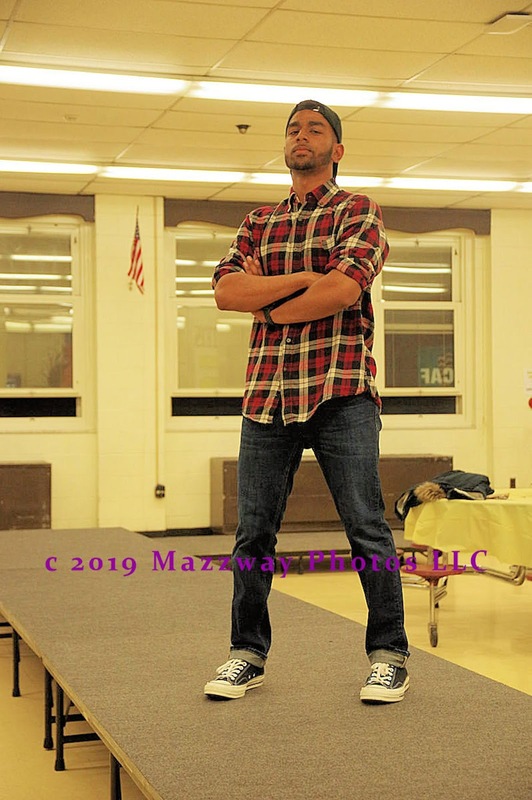 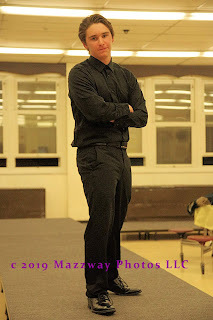 On Thursday-4- April the Bogota High School Class of 2019 held their fourth Senior Fashion Show. 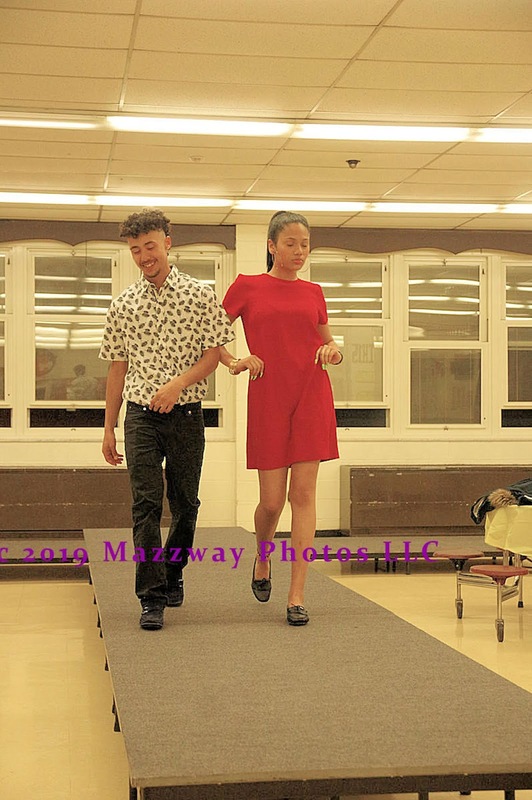 In this year show they displayed their own styles and taste in wardrobe. 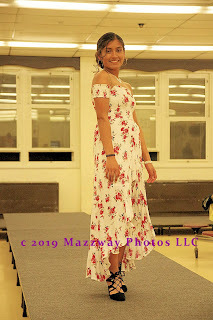 The categories selected were active wear, and casual style. 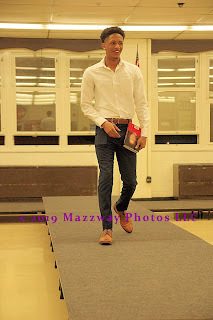 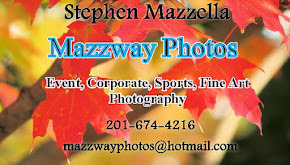 Next came a chance to show a more formal look. 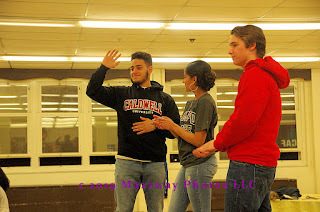 Then at the end of the show the Students wore a shirt that will indicate where they will be attend College next year. 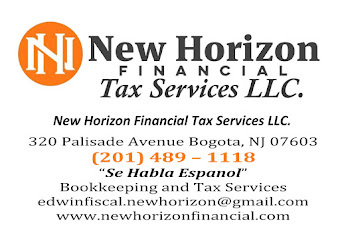 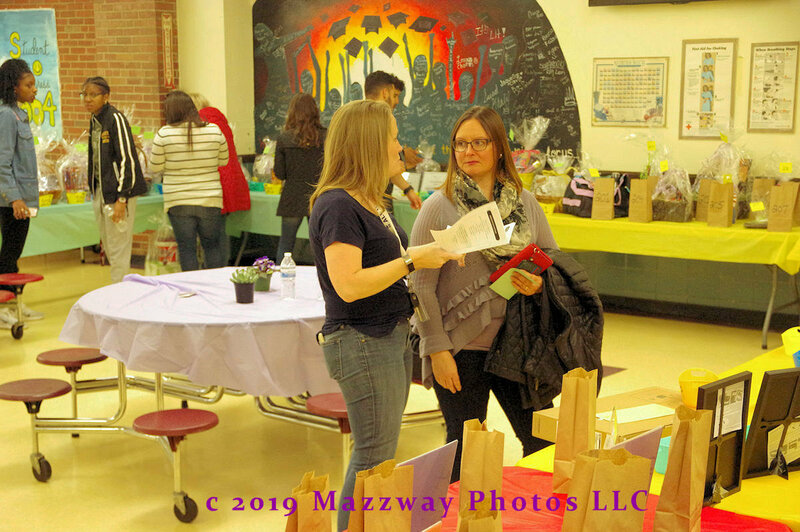 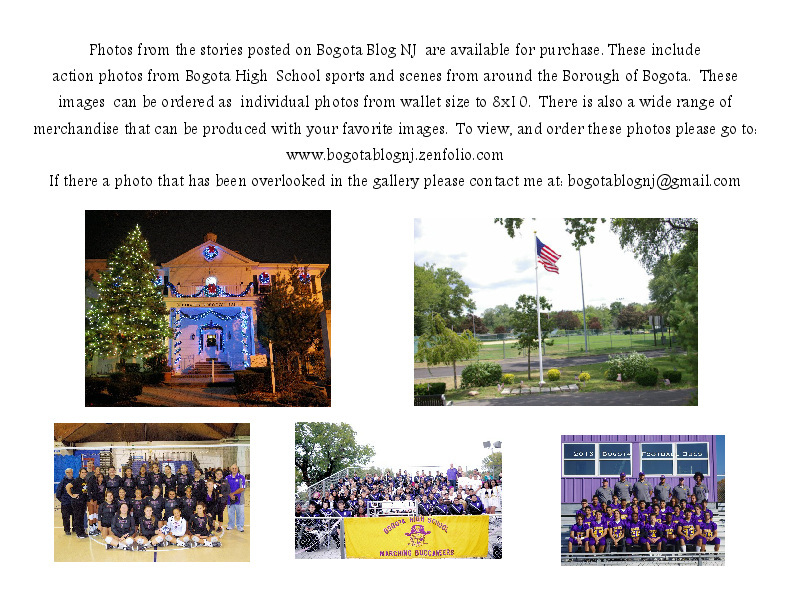 Process from this event will go toe Class of 2019 Project Graduation night.